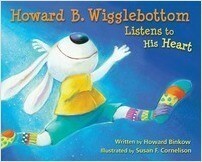 The We Do Listen Foundation publishes the fun and educational Howard B. Wigglebottom series of picture books that help 3-8 year old children become better listeners, learn important life lessons and feel good about themselves. Subjects of the 15 books in the series include listening, self-esteem, making the best of things, sportsmanship, bullying, getting along with others, anger management, manners, generosity, telling the truth, trust, courage, friendship, belonging, divorce, moderation, loss and healing. We are a group of writers, artists, designers, educators, therapists, parents and teachers. 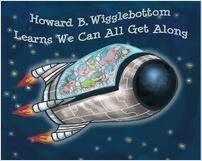 We share a vision of a kinder world with more harmony and peace and a better life for everyone to enjoy. 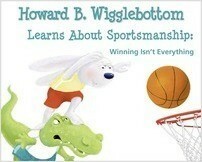 • Teacher, counselor, parent and children endorsed. 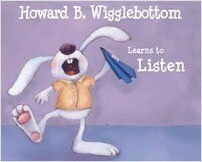 • Over 100 pages of Awards & Review at http://www.wedolisten.com/. • Being translated into Chinese, Korean and French. Click here to see all We Do Listen titles.